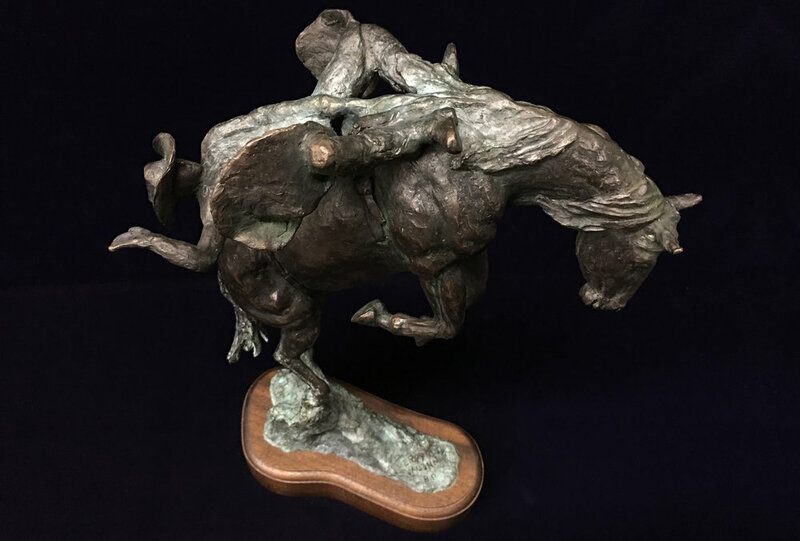 Jerry Vaughn is a cowboy western bronze artist. Jerry has lived in Oklahoma, Texas, Arizona, and California always taking his love for horseback and roping everywhere he went. 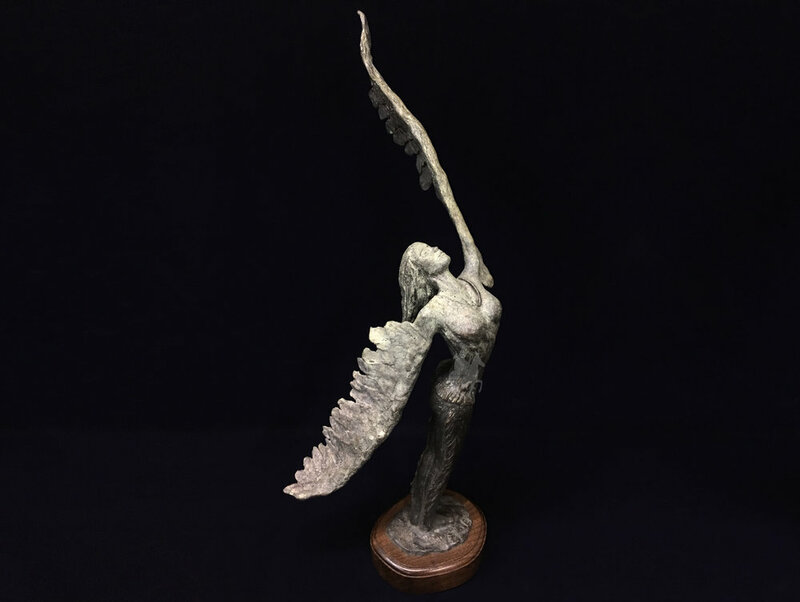 Jerry Vaughn's love for these things has inspired him to sculpt! 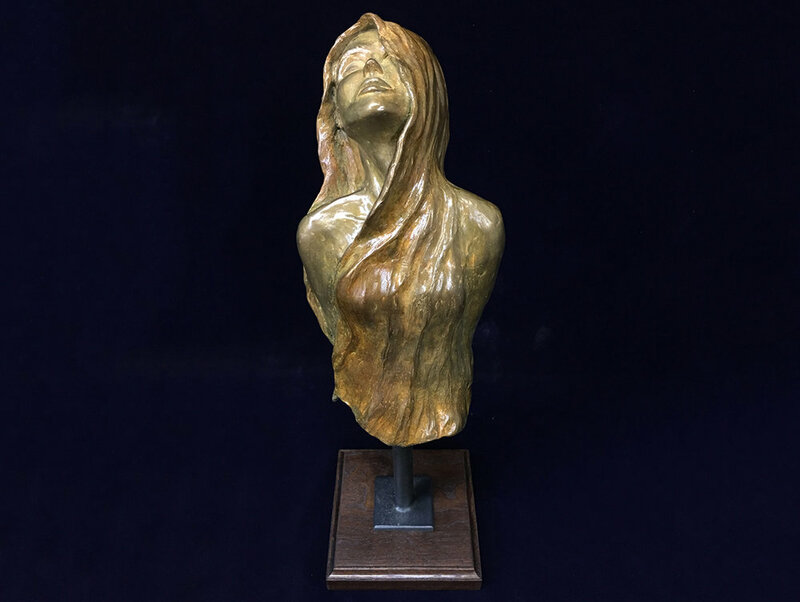 If you are interested in any of Jerry Vaughn's work, or would like to commission him for a special project visit his website or simply fill out our contact form and we can put you in contact with him. Jerry Vaughn sculpting at his home study. 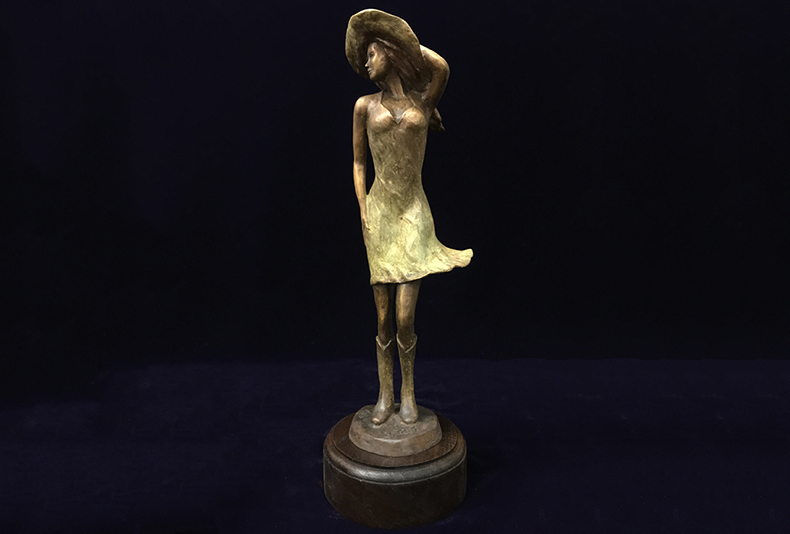 This sculpture is part of Jerry Vaughn's rodeo series. 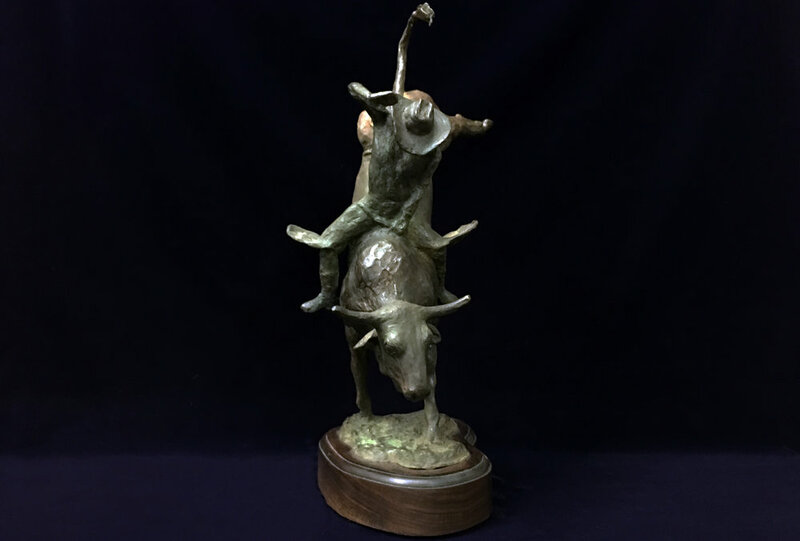 This bronze bull was inspired by a bull from Jerry's childhood, he was impressed! 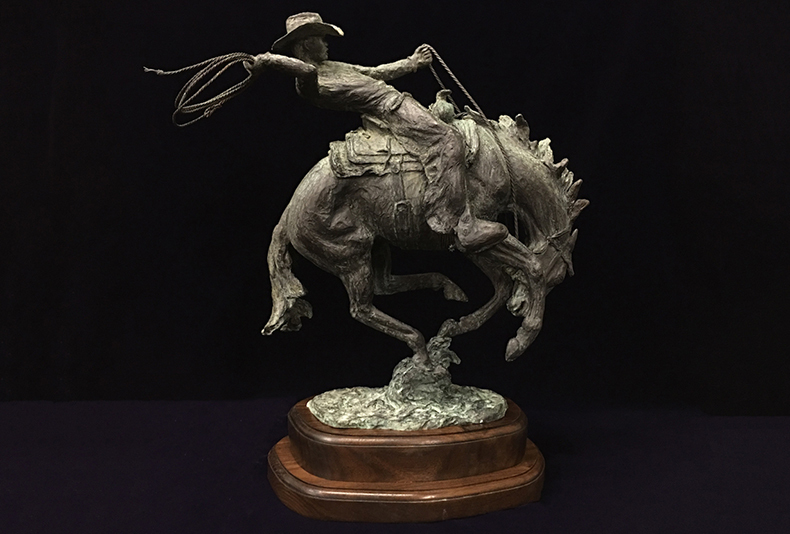 This bronze is part of Jerry's western series. 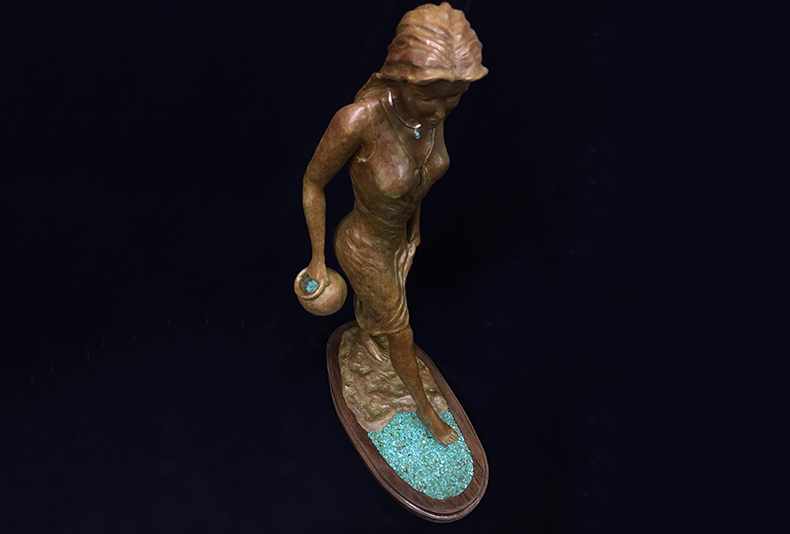 This sculpture is part of Jerry Vaughn's figurative series. 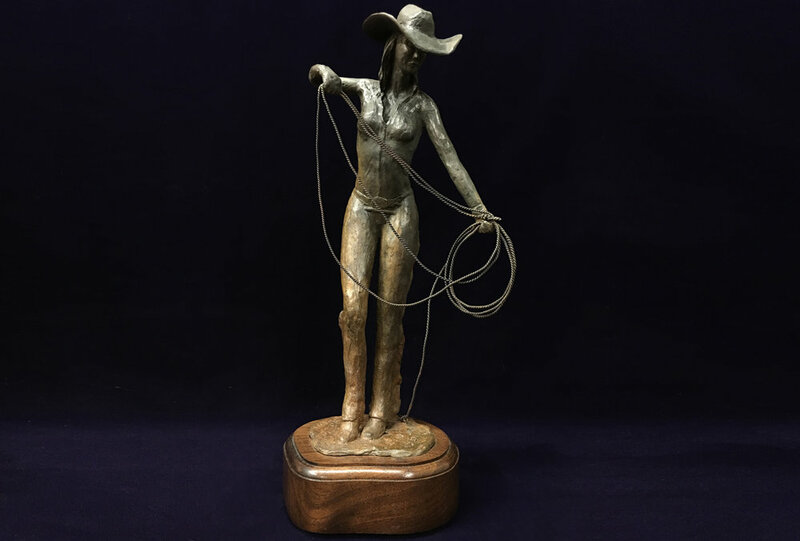 A bronze sculpture of a cowgirl shaping her rope. 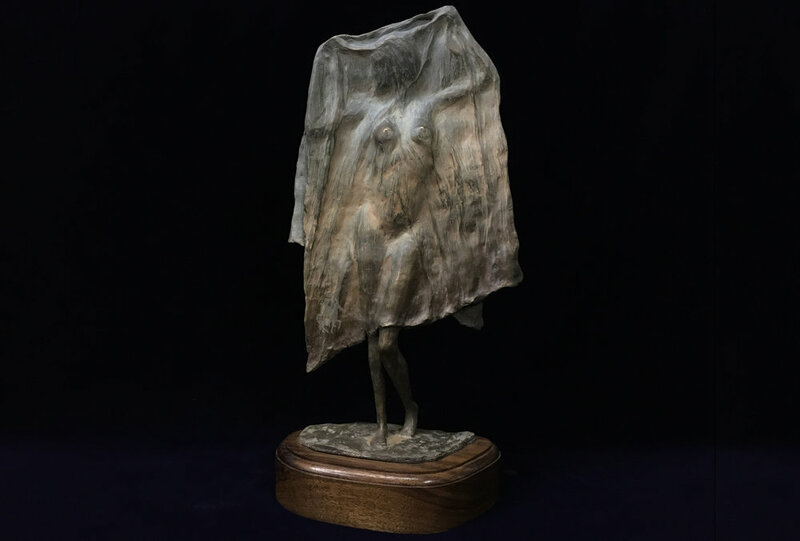 A beautiful girl under cover. 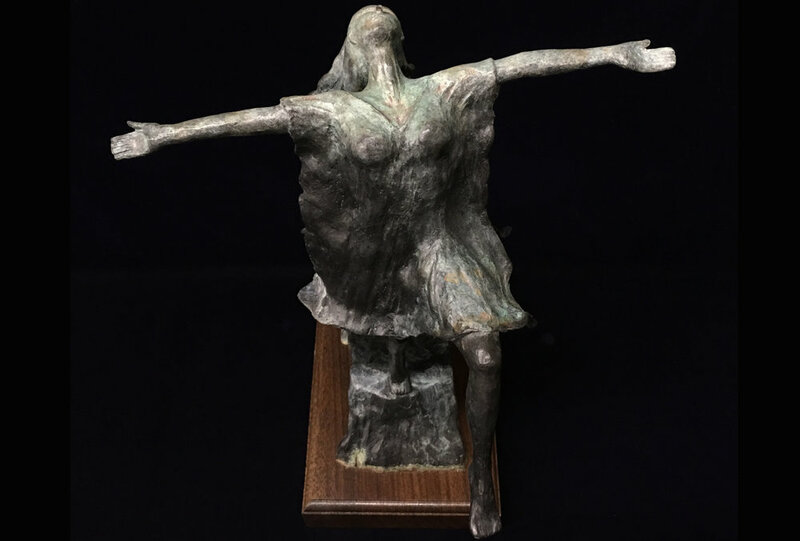 Click the image to see more of this great sculpture!